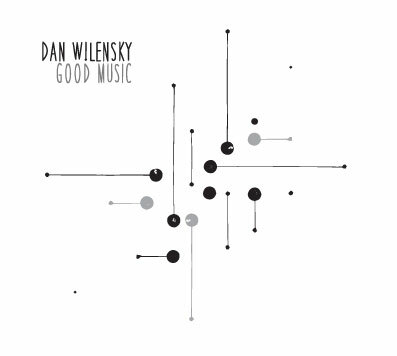 “Dan Wilensky began his love affair with the sax at age nine after seeing a Duke Ellington Orchestra concert. When he was 17, he studied with Joe Henderson and was hired by Ray Charles as lead sax when he graduated from high school! Wilensky specializes on tenor and soprano but also plays alto, baritone and C-melody saxophones, flute, alto flute, piano, and keyboards. His musical range of styles is terrific. He composed five of the eleven songs on this disc and also plays a range of covers from “’S Wonderful” (George and Ira Gershwin) and “I Should Care” (Sammy Cahn) to Lennon & McCartney’s “And I Love Her” and a stunning version of Chet Powers plea for peace, “Get Together”. The setting is mostly as a trio with Dave Captain (bass) and Jason Palmer (drums). Guitarist Dan Balmer joins in on four songs and Mike Danner (accordion) on one. I would have to say that the title is a substantial understatement!